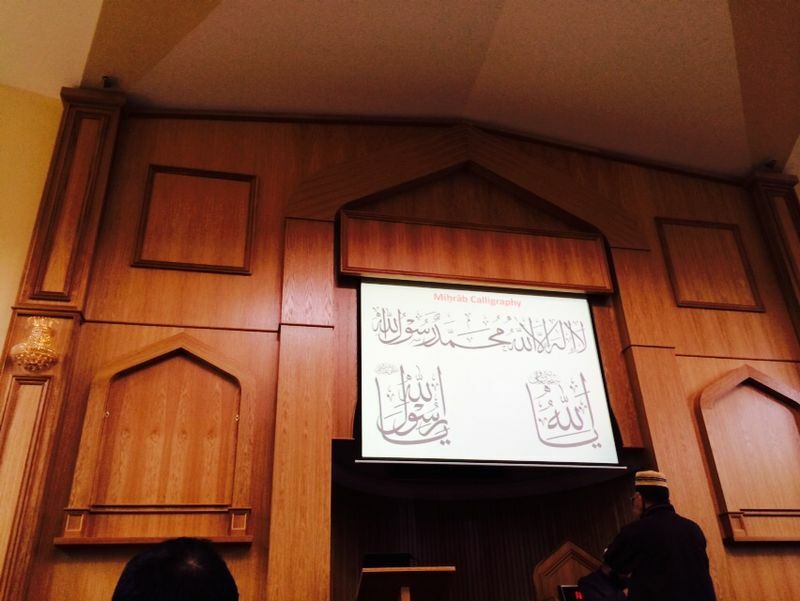 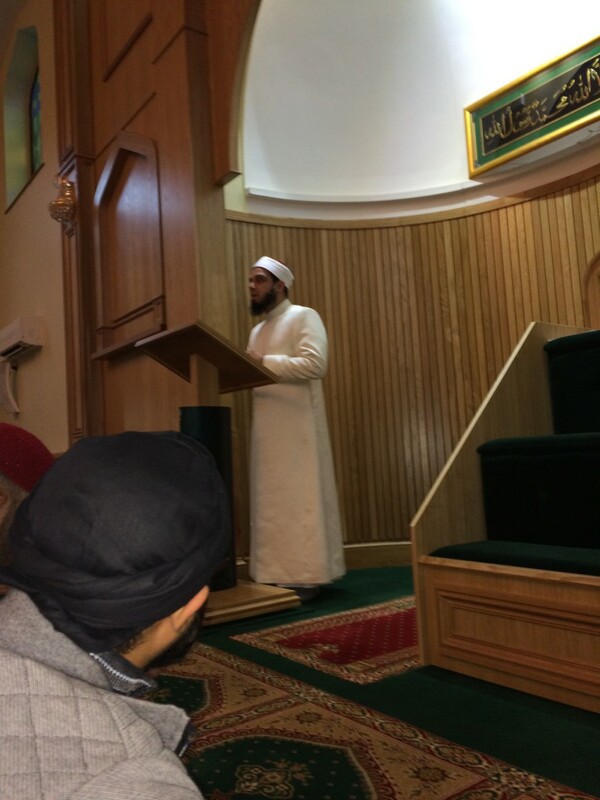 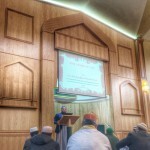 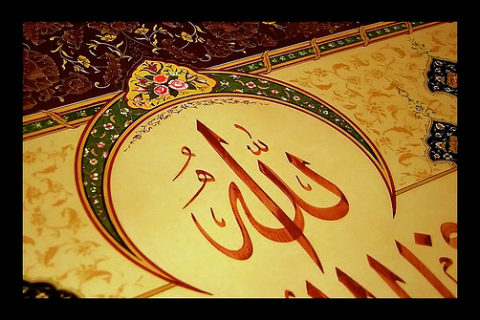 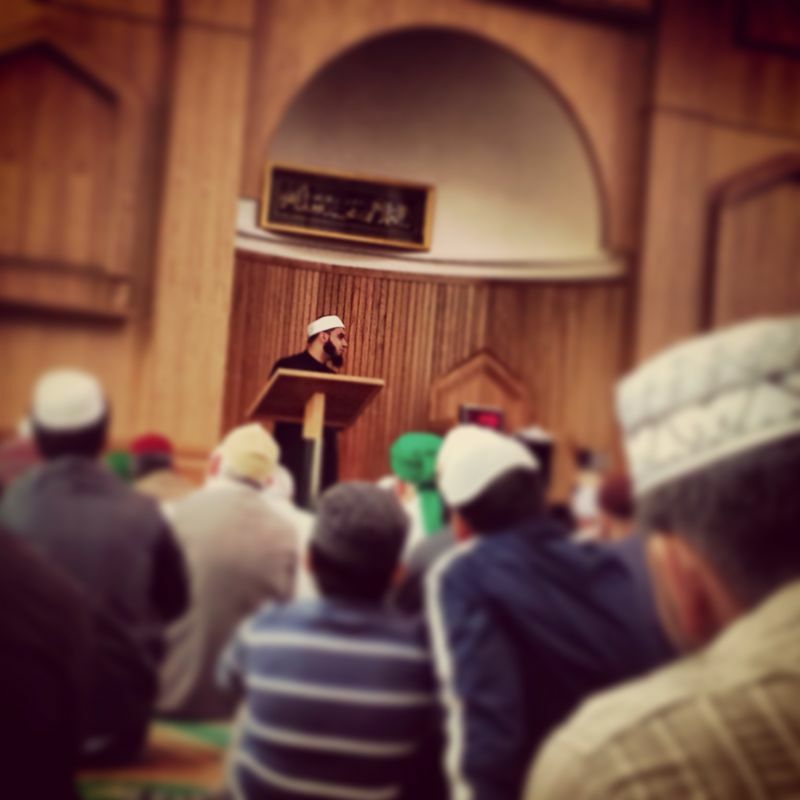 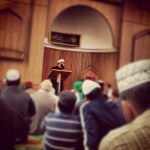 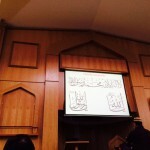 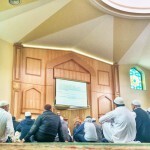 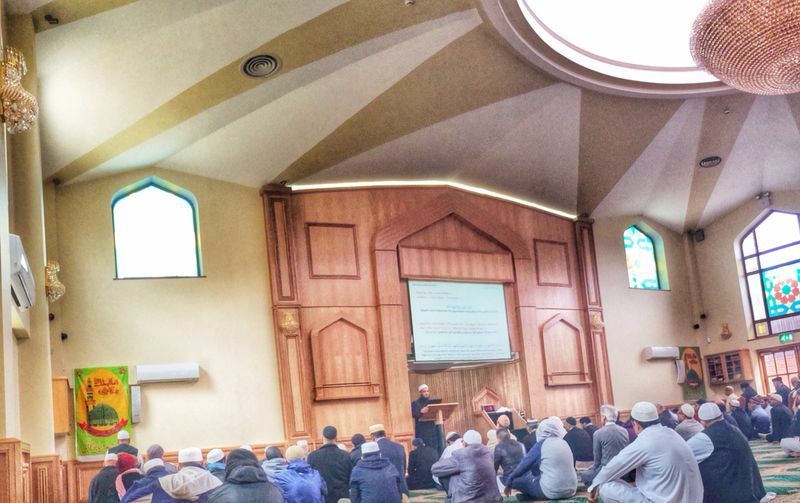 The day of Jumu‘ah functions as the focal point and axis for the entire Muslim community. 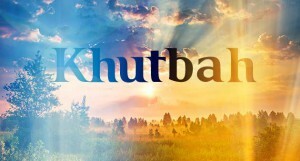 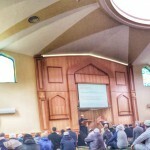 They gather and reconnect with the majestic and timeless words of Allah Subhanahu Wa Ta ‘Ala and find guidance and meaning in the life of the Prophet Salla Allahu ‘Alayhi Wa Sallama. 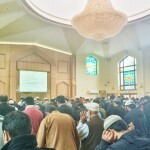 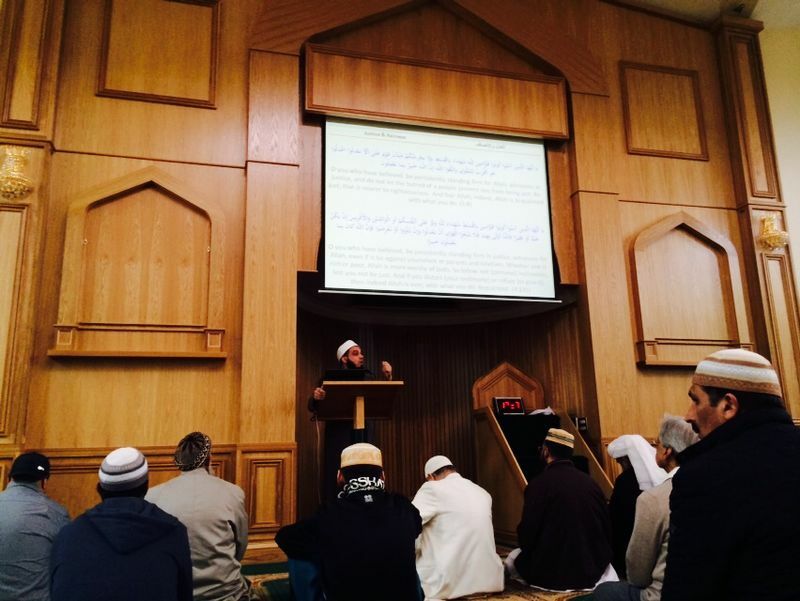 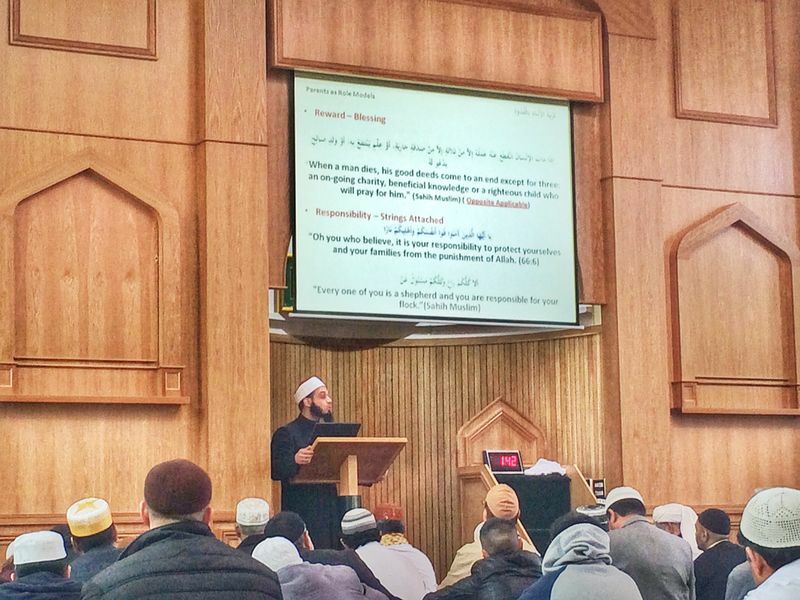 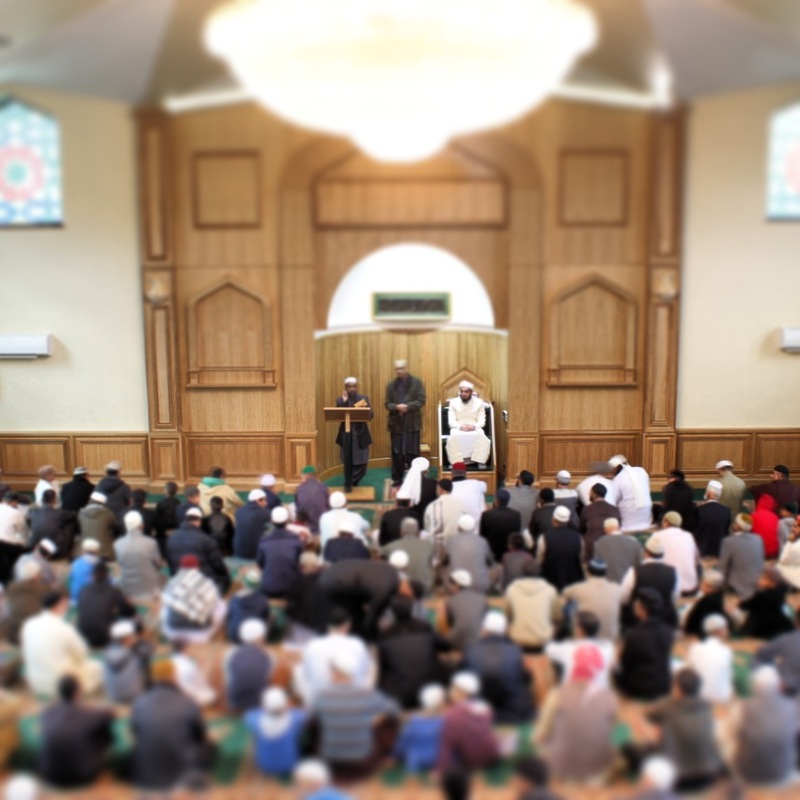 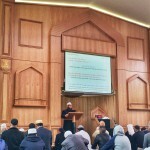 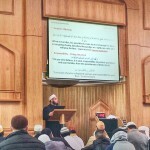 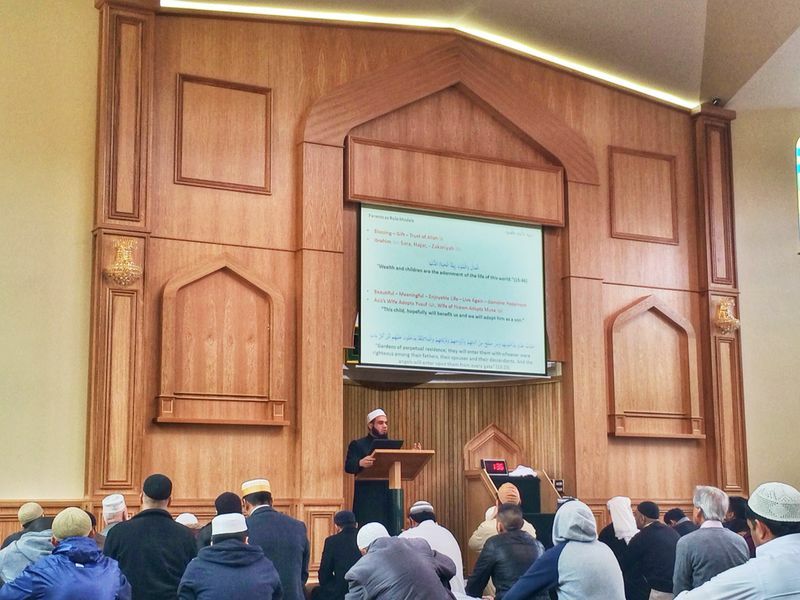 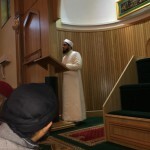 To enable the effective delivery of the true message of Islam the Imam delivers Jumu‘ah in three different languages to cater for all the congregants. 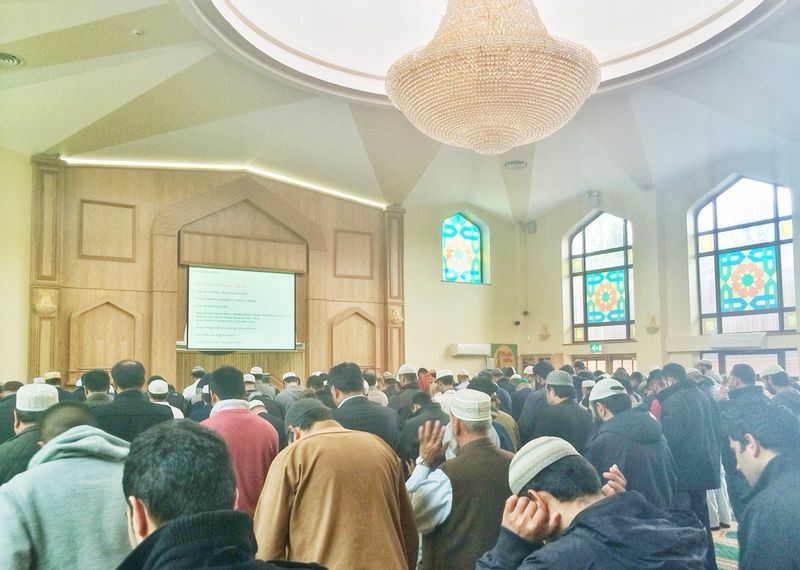 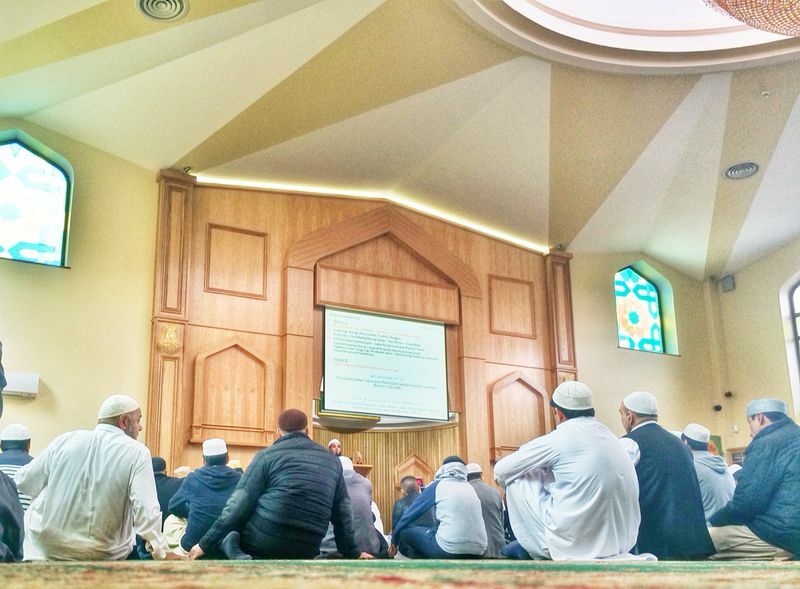 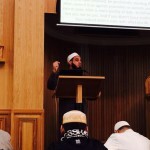 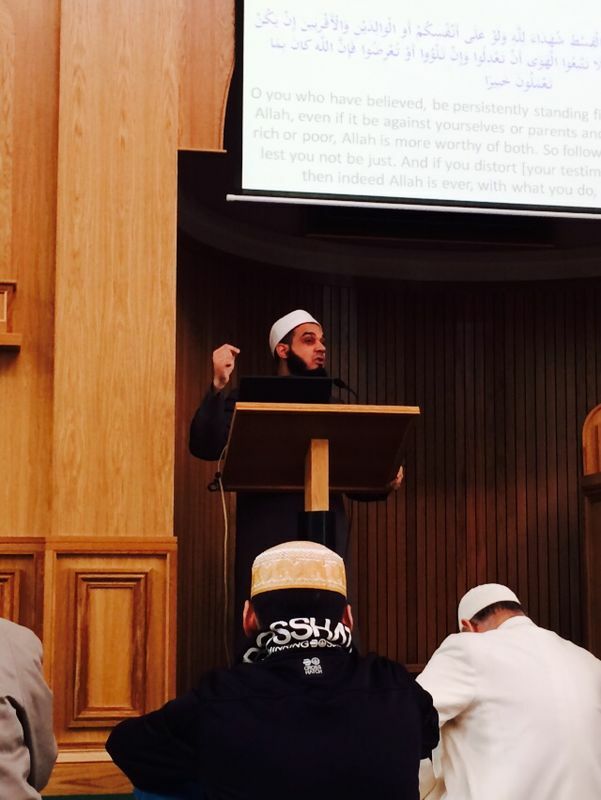 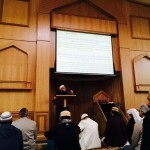 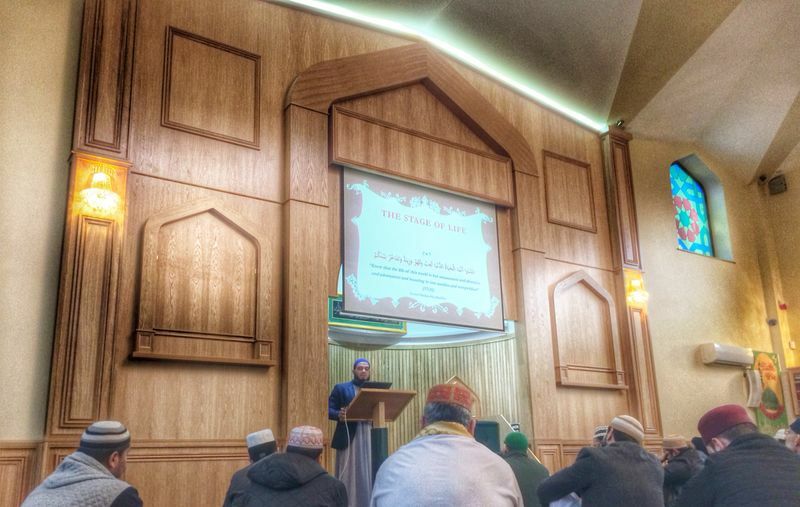 To further engage the congregants and enable the spread of the Jumu‘ah message, the Imam at Ashton Central Mosque delivers the speeches and Khutbah with a Power Point Presentation, which can be downloaded from the webpage below.